Quay is reinforced concrete 200 m length. Originally built to receive equipment for power station whilst building and now used to receive coal. Quay equipped with 2 Demag cranes fitted with 5 cbm grabs, 15 m outreach and conveyor belts. Also one fixed 180 ton crane. 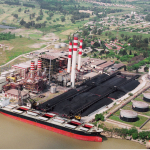 Disrate coal about 7000 ton per day with 2 holds 2 cranes. There is an adjacent 180.000 ton open coal storage space. 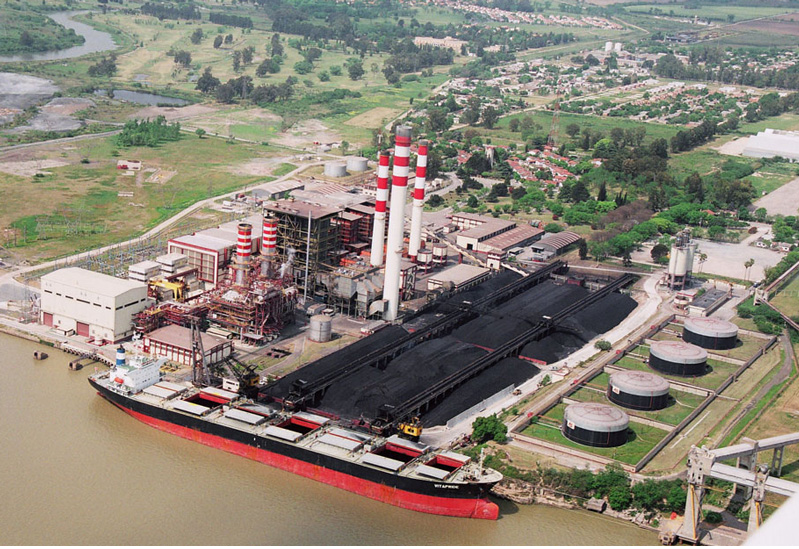 Coal imports are presently from Colombia, Australia and South Africa, as well as coastwise home trade from Río Gallegos.